[Nübox] Make your house futuristic with Nanoleaf Aurora! 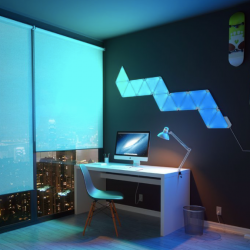 Make your house futuristic with Nanoleaf Aurora! Available now in bundlepack, Nanoleaf Aurora Smarter Kit (UP $359) & Nanoleaf Aurora Expansion pack (UP $115) now only at $400! Get yours today nübox stores. Hurry grab the offer while stocks last! [Nübox] If you’re looking for premium home stereo and earpiece, make sure you don’t miss these offers from Klipsch! 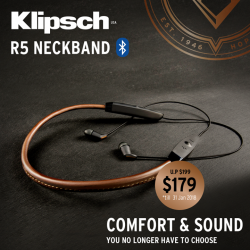 If you're looking for premium home stereo and earpiece, make sure you don't miss these offers from Klipsch! 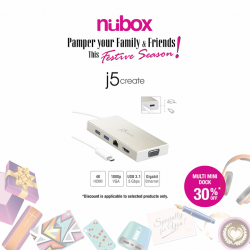 [Nübox] j5create is dedicated to provide high-quality products in unique and professional designs. j5create is dedicated to provide high-quality products in unique and professional designs. With the latest technology to create products, this provides a more pleasant computer experience. Save 30% when you purchase j5create USB 3.1 Type-C Mini Dock now! [Nübox] Urban Armor Gear produces the most rugged, lightweight, cases that are drop tested to US. Urban Armor Gear produces the most rugged, lightweight, cases that are drop tested to US. Available now for iPhone 8/8 Plus & iPhone X with up to 35% OFF! 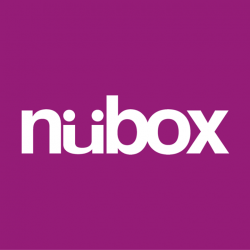 [Nübox] Shop with us and get complimentary Grab voucher! Shop with us and get complimentary Grab voucher! 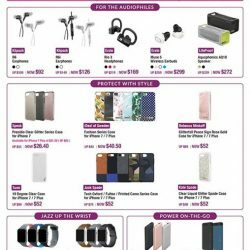 Purchase minimum $100 worth of non-Apple premium accessories in a single receipt and receive $10 grab voucher, while stocks last! [Nübox] Welcome the new year with new gadgets! Welcome the new year with new gadgets! 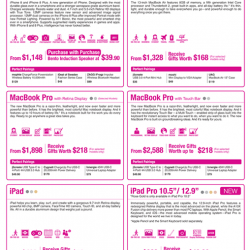 Get Apple products at nübox and receive gifts up to $258! 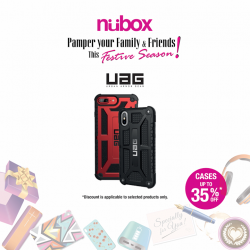 Pamper your family and friends this festive season with premium cases, power banks, screen protectors & cables at nübox this year-end and enjoy up to 40% selected items from OtterBox, LifeProof, Forged & iDeal of Sweden! Whether you want something wireless, intuitive with outstanding comfort like B&O PLAY's Beoplay E8, or an ultra-light sweatproof wireless sports earbuds like Plantronics' BackBeat FIT 305 for the sporty ones, nübox got you covered with savings up to 13% on selected products! 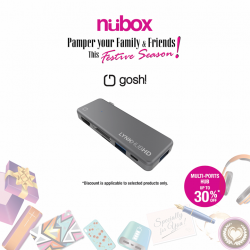 [Nübox] Ideal gift this season! Ideal gift this season! Louder than its size, Bose’s latest SoundLink Micro Bluetooth speaker is powerful in its tiny frame. 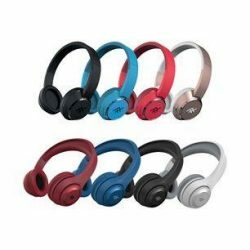 With its tear-resistant silicon strap and waterproof feature, it is super rugged that you can bring it anywhere with a peace of mind. 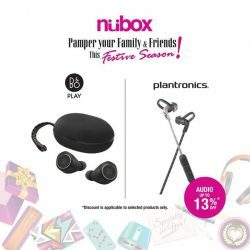 [Nübox] Looking for premium cases, audio wireless chargers or cables to pamper your family and friends this festive season? Looking for premium cases, audio wireless chargers or cables to pamper your family and friends this festive season? Check out Incipio, iFrogz & Belkin with savings up to 33% on selected items! 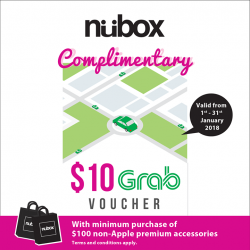 [Nübox] Purchase minimum $100 worth of non-Apple premium accessories in a single receipt and receive complimentary $10 grab voucher! Purchase minimum $100 worth of non-Apple premium accessories in a single receipt and receive complimentary $10 grab voucher! [nübox] It’s the festive season again! It's the festive season again! 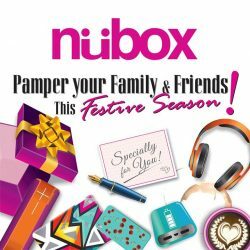 nübox is bringing pampering deals specially to our customers! Receive gifts worth up to $258 when you purchase selected Apple products & savings up to 50% on selected premium accessories! 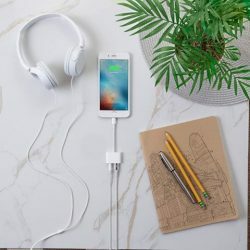 [Nübox] New Belkin RockStar for iPhone now available at all nübox stores! New Belkin RockStar for iPhone now available at all nübox stores! 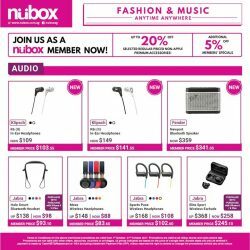 [Nübox] Fashion up and enhance your music with the latest premium cases & audio accessories offers at nübox this October! Fashion up and enhance your music with the latest premium cases & audio accessories offers at nübox this October! Available now at all nübox stores. While stocks last. Valid till 31 October 2017. [Nübox] New month, new deals. New month, new deals. Shop the latest Apple products at nübox stores today and receive gifts worth up to $218 on selected items! 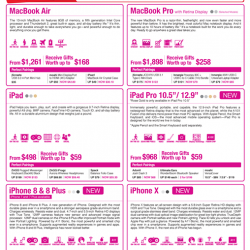 Save more if you're a nübox member and trade-in your pre-loved Apple products with us and receive instant offset for your next purchase! Visit the store and speak with our friendly staff for more details. [Nübox] The durable & waterproof LifeProof Aquaphonics bluetooth speaker always ready for your next adventure! 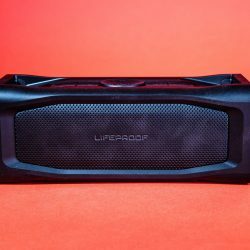 The durable & waterproof LifeProof Aquaphonics bluetooth speaker always ready for your next adventure! 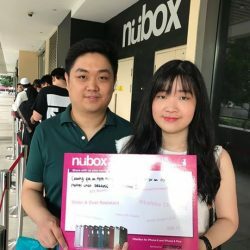 [Nübox] We have the winners! We have the winners! 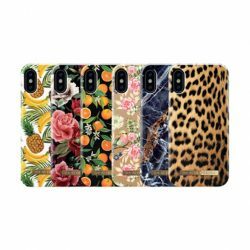 Congratulation to the following groups for winning OtterBox iPhone 8/iPhone 8 Plus cases! We thank everyone again for your participation and stay tune with us for more exciting contests and giveaways! [Nübox] Only few days left, get the lifestyle essentials with savings now at all nübox stores! Only few days left, get the lifestyle essentials with savings now at all nübox stores! 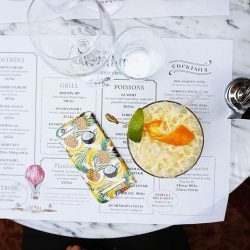 [Nübox] Check out fashionable iPhone cases from iDeal of Sweden, available now at all nübox stores!